Board the Machu Picchu Train s Rail coach. Upon arrival at Aguas Calientes, you will take a 25-minute motor coach ride to 'The Lost City of the Incas', which was discovered by American explorer Hiram Bingham. Take a guided tour of the marvelous citadel, an awe-inspiring experience. Afterwards, feel free to stroll around the archaeological site. In the afternoon, return to Cusco the same way you left it. Discovered in 1911 by the American explorer Hiram Bingham, this citadel is considered one of the most extraordinary examples of landscape architecture in the world. Machu Picchu (in Quechua, "old mountain") is located on a mountain of granite structure. Using ingenious techniques, the Incas managed to transport heavy stone blocks and carve and polish neatly surprising. 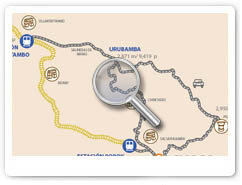 Board the scenic train and enjoy the wonderful scenery along the road. Arrive at Machu Picchu Pueblo (formerly the town of Aguas Calientes) where we take a bus to take us to the foot of this amazing Archaeological Monument (25 minutes approximate). Begin the guided tour that takes you on a fascinating journey to the era and culture of the Incas. 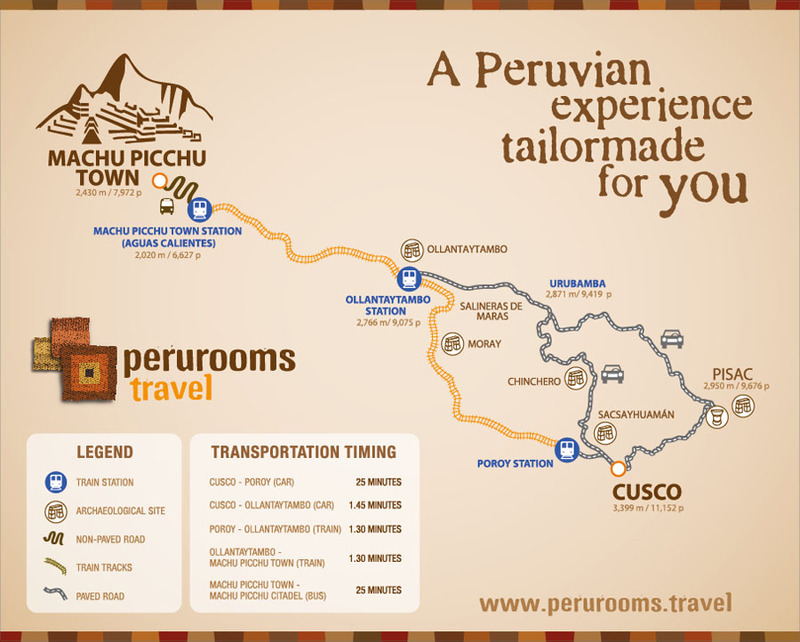 The visitor entrance to the Machu Picchu Citadel will be from 06:00 to 16:00 hrs. and time-out until 17:00 hrs. with a capacity of 2500 visitors per day. • Students: USD 25.00 (students require valid International Student Identity Card ISIC. Please take note that Youth Travel Cards are NOT valid). • Teenagers: USD 25.00 (up to 17 years old). • Children: USD 145.00 (up to 11 years old).